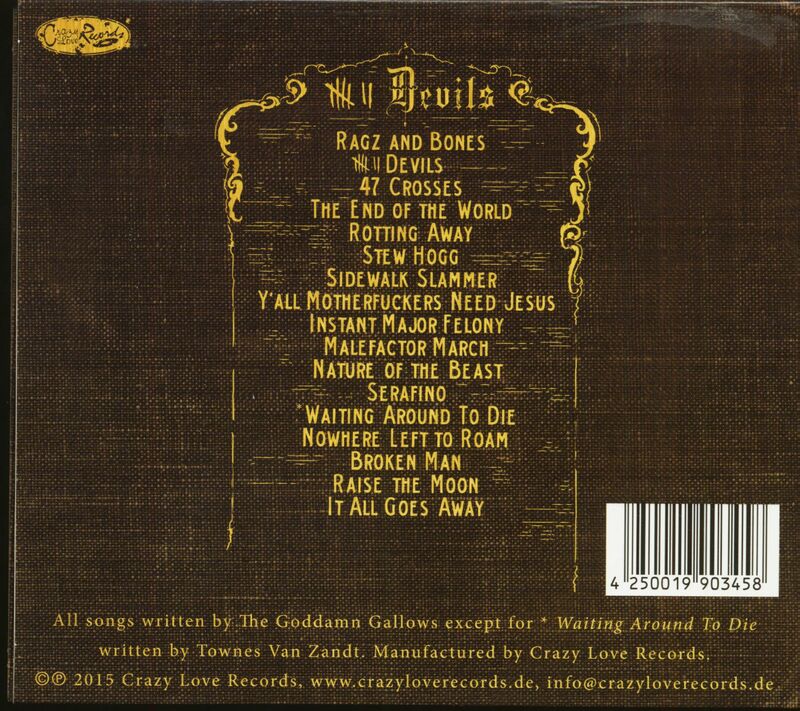 (2015/Crazy Love) 17 Tracks - Digipack - US Cow Punk and Countrybilly! 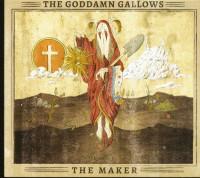 The Goddamn Gallows came from the heart of America's Rust Belt, arising from a night of flophouse violence. 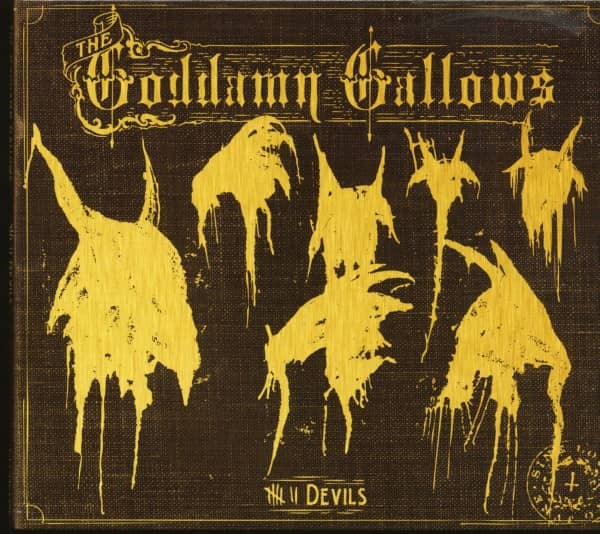 Drifting across the states, they cemented their sound in Portland, OR and later in Los Angeles, CA, where they lived in abandoned buildings, squatter camps, storage units and shoebox apartments. In 2007, they left everything behind and spent the next 4 years living out of whatever vehicle would get them to the next town. Building upon their original sound of twanged-out, punk rock gutterbilly (Life of Sin 2004 and Gutterbillyblues 2007), they began picking up stray musicians along the way and adding to their sound; washboard, accordion, mandolin and banjo (Ghost of th Rails 2009 and 7 Devils 2011) creating a sound referred to as "hobocore", "gypsy-punk" or "americana-punk", while never being stuck in any one sound. 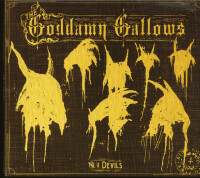 Customer evaluation for "7 Devils (CD)"